Breathtaking window architecture can be found all over the world. Below is some information and photos of just a few. The Alhambra, located in Granada Spain was built in the 14th century and was originally constructed as a small fortress. 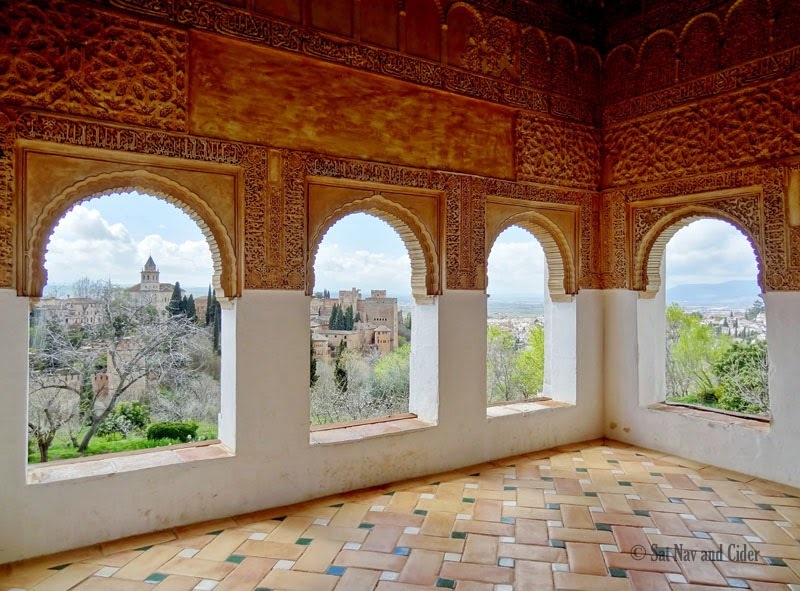 It was remodeled in the mid-11th century by Mohammed ben Al-Ahmar of the Emirate of Granada, and then became a royal palace in 1333. The arches and stonework that create the palace are stunning, and intricate to say the least. While the views aren't too bad either. Light is said to dance when reflected through these windows and create a magical atmosphere. 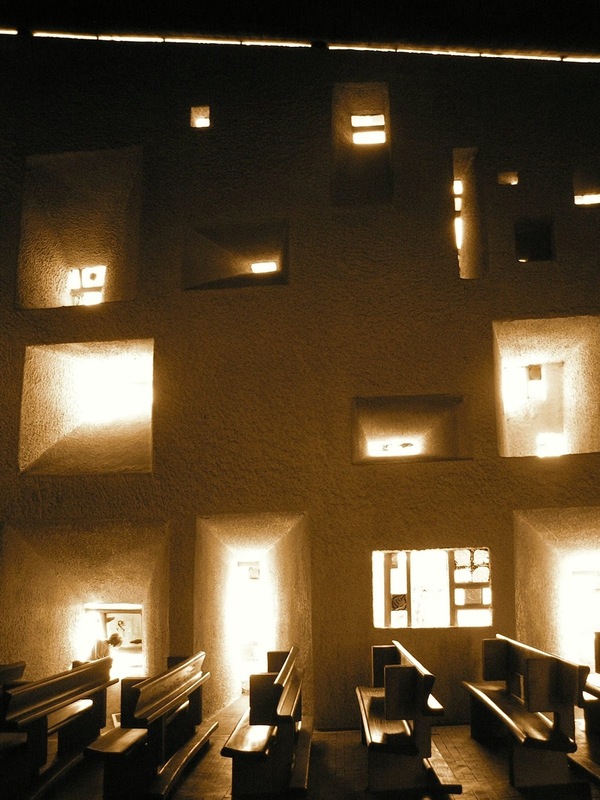 Notre Dame du Haut located in Ronchamp France was created in 1984 by Le Corbusier. It has an entire wall covered in windows, and they aren't your average window either. They are a variety of different sized shapes and designs, some with stained glass and some plain that create a unique surrounding, especially when the sun shines and reflects through them. 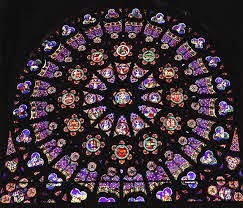 The Notre Dame de Paris Cathedral Rose Window located in Notre Dame, Paris. Its lovely elegance was created with stone and glass. The cathedral itself was one of the first buildings to ever use exterior arch support. It was created in the 12 century and is dripping with history.